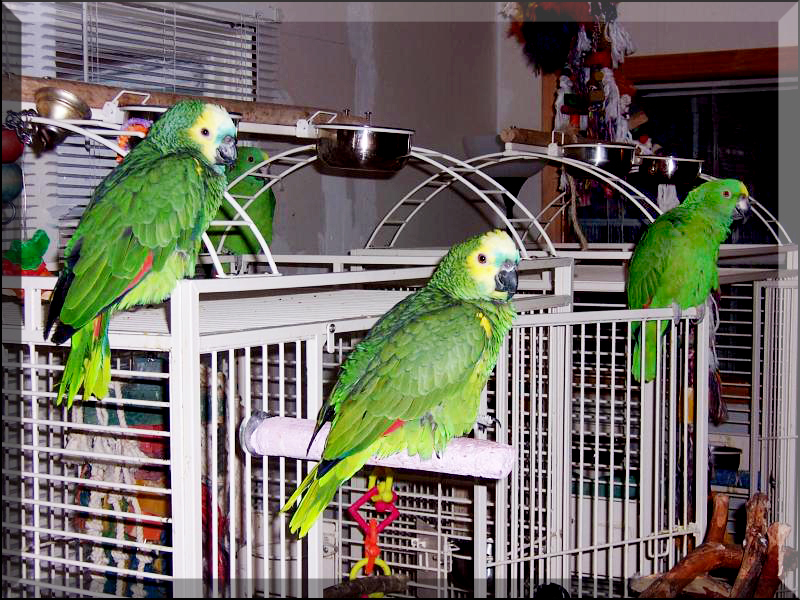 Frosty and Friends Exotic Bird Rescue, Inc. - IMPORTANT INFORMATION!IMPORTANT INFORMATION!!! Frosty and Friends Exotic Bird Rescue, Inc.
Teflon, Silverstone, T-Fal and any non-stick cookware, irons and ironing board covers can emit deadly fumes when heated! Copyright 2010 Frosty and Friends Exotic Bird Rescue, Inc.. All rights reserved.